With so many Chromecast-powered devices available, chances are, you're near something with casting abilities right now. Whether it's Android TV, Google Home, or any one of the various gadgets with Chromecast built-in, you can use a more powerful speaker to play media from your smartphone. The only caveat is that the app you're streaming from needs to support Google Cast, but thankfully, Tidal does. Tidal's built-in Chromecast functionality lets the app send high quality audio and video to a Google Cast device in an efficient matter that won't drain your phone's battery. So whether you're watching a video in the Tidal app and want to continue watching on your TV, or if you want to use the powerful speakers attached to your home theater to jam out, you can do that without draining your battery. 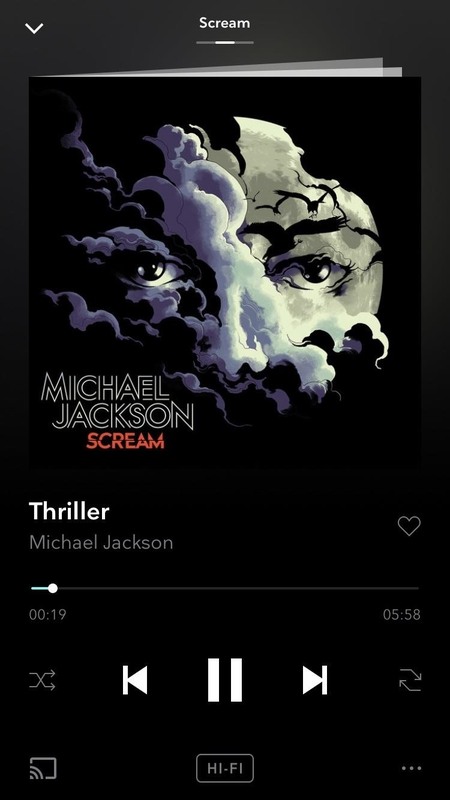 First, open Tidal for Android or iPhone and make sure your phone is connected to the same Wi-Fi network as the Google Cast device you'd like to play media on. If you don't already own a Google Cast-compatible device, here is a great place to start. Next, select a song you want to you listen to and press on it to begin playback. Once the song starts playing, the album art, track name, artist, and basic media controls will emerge along the bottom of your screen. Select this bar to display an extended version of the Now Playing screen, as shown below. In the bottom-left corner of your screen is an icon that looks like a TV with a Wi-Fi logo in the corner. Press this icon to bring up the Google Cast sub-menu, which will provide a list of all Chromecast, Chromecast Audio, and Google Cast devices (including Google Home, Home Mini, and Home Max) that are currently connected to the same Wi-Fi as your phone or tablet. So next, just choose the device where you would like your media to play, wait for it to connect, and in a few seconds, you will hear the audio play out of the Google Cast device. The media controls on your smartphone will act as a remote control, but the actual media playback is now taking place entirely on your Google Cast device, which is where the battery savings come into play. As you can see in the above GIF, the same can be done with video. 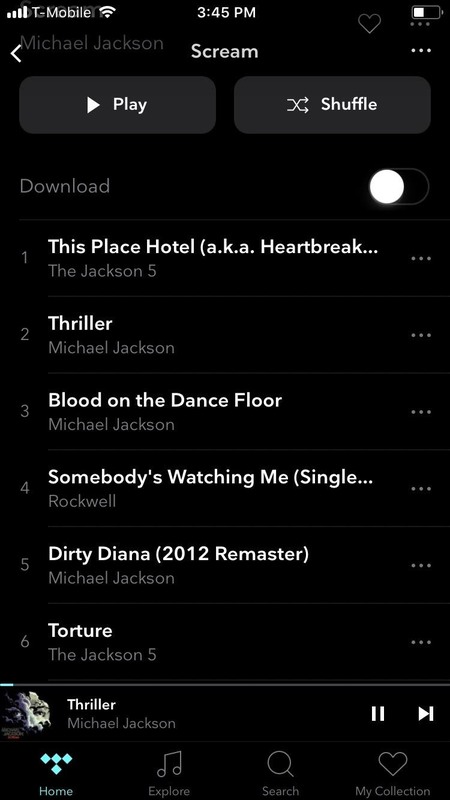 Begin playing a video in Tidal and select the same icon as you used for audio. The video will pause, then Tidal will load up on the Google Cast device. After a few seconds, the video will continue exactly where you left off on your smartphone. But note that if the Google Cast device doesn't have a screen (e.g., Google Home or Chromecast Audio), only the audio will play. Google Cast provides an easy way to enjoy your audio and video from a more capable device. 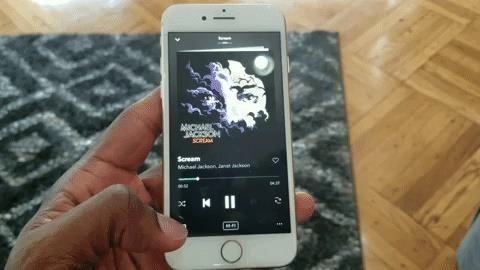 When paired with a Google Cast-compatible app such as Tidal, you can enjoy your favorite audio and video with little drain on your battery. What Google Cast devices do you have in your home? Tell us all about them in the comment section below.